So what do you get when you combine a scrap-tastic pattern with a collection that was designed from the ground up for appliqué? 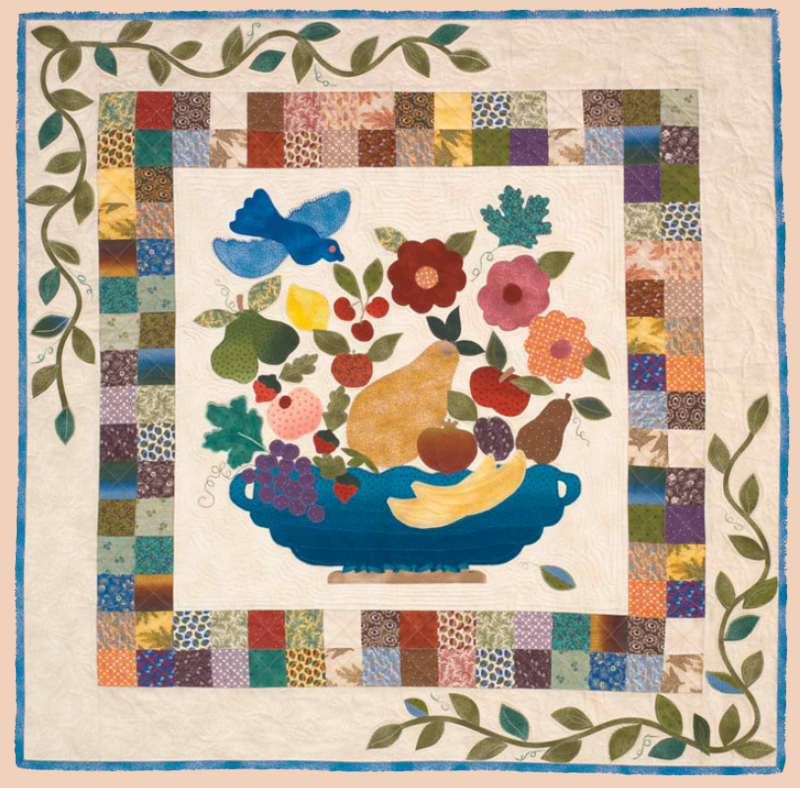 You get an absolutely gorgeous result, like the quilt here designed by Dawn Licker for Robert Kaufman Fabrics. 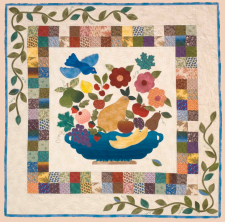 The collection is called Spoken Without a Word, lovingly designed by Elly Sienkiewicz, and the pattern by Dawn Licker employs the rich color and delightful patterns wonderfully. Enjoy! See the Project Page from Robert Kaufman HERE.